Lithuania's car rental companies offer a variety of car rentals, from economy cars to luxury cars. When you book a car rental in Lithuania try to have the booking online, often car rental companies in Lithuania offer cheaper prices and deals if you book your car rental online. Visit Lithuania offers you the option to book your car rental securely online. We offer rental cars in all major cities of Lithuania and Baltic States. Visit Lithuania shows a comparison of the leading car rental providers including Avis, Hertz, Europcar to find you the very best deal on your car rental. Visit lithuania invites for cooperation the companies taking care on their staff – to arrange single trips as well as these lacking transport. Mercedes-Benz Viano represents the pinnacle of group travel, thus it’s an excellent choice for small amicable groups in respect of place and the comfort. Subject to seats having rails VIANO interior might be exchanged immediately by making it business office or friendly group’s banquet place. Dependent on model VIANO can hold up to eight (7+1) passengers. We are capable solving any transport relating task. Clients’ transfer via route: AIRPORT-HOTEL-AIRPORT – for 120 Lt / 35 Eur only. A universal and comfortable car Mercedes-Benz Viano distinguishes itself with safety, typical of all cars of Mercedes class. This model of Mercedes differs from its predecessors in new-look front and much more perfect and expressive lamps that repeat the design of Mercedes cars. Tail lamps keep in step with headlamps in their design. “Viano" is especially attractive in its modern conception: even up to eight passengers, including a driver, can travel in it. Convenience during travel is ensured by significantly reduced noise level in the car salon, and due to much improved suspension of the car even bigger comfort can be felt. Looking at the interior of the car, there are many innovations in the salon, which perfectly reflects not only the character of the car, but also the philosophy of Mercedes manufacturer. The salon is designed from quality material, much attention is paid to the improvement of design and ergonomic place for a driver. In the cars Mercedes-Benz Viano the engines of new generation are installed, and fuel expenditure, as well as the amount exhaust gas was reduced even 15% per cent in comparison with the previous models. Sixt is the leading mobility service provider in Europe, which was founded in 1912 in Munich, Germany. Sixt provides rent a car, full service leasing, fleet management and consulting services, beeing the leader of inovative tehnologies in these spheres. The quality of Sixt rent a car provided services is certified by such recieved awards as Best Car Rental Company in Europe. Sixt rent a car is nominated for the World Travel Car Hire Award as Europe’s Leading Car Hire Company. Enjoy the new SIXT website and always be updated on the news about the rent a car, used car sales and leasing! Sixt rent a car in Lithuania and all over the world – 105 countries, 4000 locations. Traveling for business or leisure, enjoying the weekend or going on holiday – Sixt is your competent car rental partner. Sixt car rental is offering the services of the highest standards, the best quality vehicles and endless benefits with the Sixt partners in Lithuania and throughout the world. Sixt striving towards perfection in services and dedicate all our efforts to meeting customers’ needs and demands. Sixt offers the brand new car models from BMW, Mercedes, VW, Ford, Opel and other leading car manufacturers with better flexible rates, professional and fast service. Sixt – drive premium pay economy! In over 4.000 locations in more than 100 countries, Sixt offers a full range of high-quality mobility solution - from compact economy cars to prestigious limousines and luxury cars, Sixt will always have the perfect car for a great price! In Baltics Sixt rent a car stations are available in Vilnius, Kaunas, Palanga and Klaipeda, Riga, Jurmala, Daugavpils, Liepaja, Ventspils, Tallinn, Tartu as well the airports of these cities. Sixt offers mobility made to order - for car rental, limousine service and full service car leasing in Lithuania and beyond. Book online at www.sixt.lt or call +370 52395636. No matter if you are planning to go skiing to one of the Alpine skiing resorts in Germany, Austria,Switzerland, Italy or France or prefer the Scandinavian or Sochi mountains, Sixt has the best rent a car offer. Trust the German quality and recieve excellently equipped car for the best winter holiday! For the comfort of clients we provide vast equipment possibilities – from GPS navigation and childseats to snow chains. For your safety we garanty Sixt Lithuania support in lithuanian, russian or english here as well as abroad. If quality, safety and comfort are important to you, choose Sixt! Sixt- premium rent a car for the best price! Rent a car and get to know the beautiful and rich with traditions Baltic countries with Sixt! Rent economy, compact class or premium class cars for the car fleet special price for weekend from Friday 12 a.m. to Monday 9 a.m. If you wish to rent a BMW or Volkswagen brand cars – they are at your disposal. For the admirers of MINI we offer a MINI one for rent. Book your weekend car on the internet and the system will offer you the best deal! Sixt weekend offer is the best choice for relaxation and travelling on the weekends! 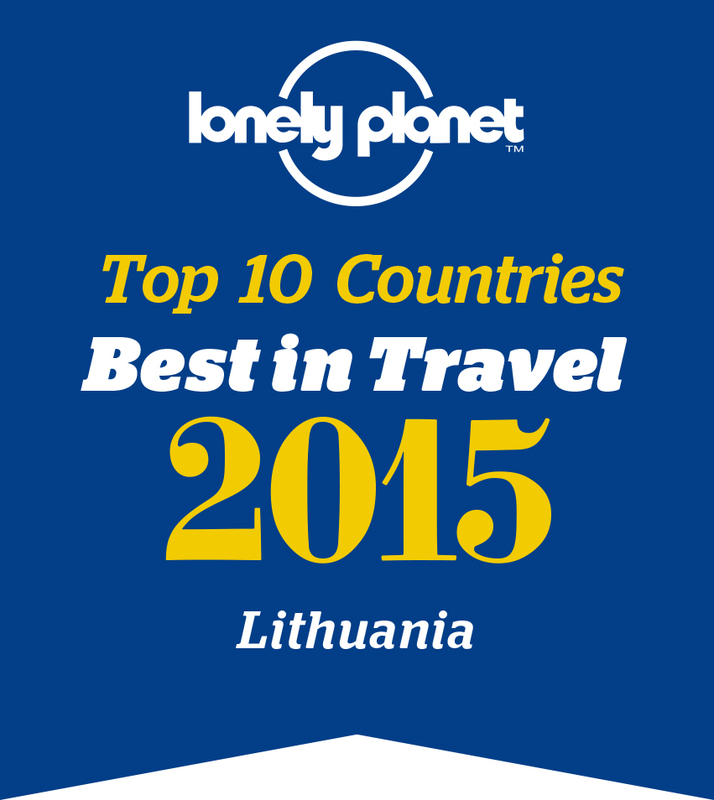 Riga, Tallinn or Vilnius - the best rest with Sixt! Travel agency “Visit Lithuania” offers various kinds of cars for bussines and for individual travel. You can rent a car for driving in Lithuania, in other Baltic States or around. You can drive on your own or rent a car with a driver. 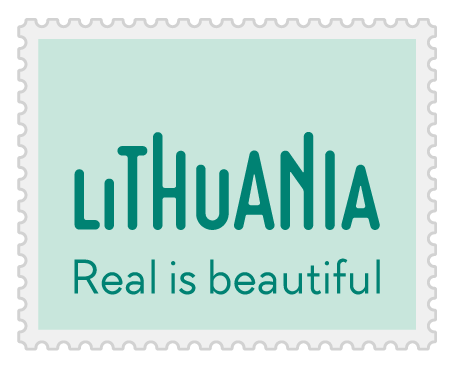 “Visit Lithuania” helps you meeting all your needs and wishes you a comfortable travel! JSC 'Eurolitcar', the official representative of the international car rental company 'Europcar', started operating in 1994. 'Europcar' main activity involves short-term and activity (long-term) car rental, universal car maintenance, car park management and consulting services. Luggage (portmanteaus and bags): 2+2. Extra: airbags, radio, central locking, car alarm system. Overall fuel consumption: 5 l/100 km. Vehicles: Renault Clio, Opel Corsa. Luggage (portmanteaus and bags): 3+2. Brake ABS: yes / no. Overall fuel consumption: 7 l/100 km. Vehicles: Renault Megane, Opel Astra. Overall fuel consumption: 8 l/100 km. Vehicles: Renault Laguna, Ford Mondeo. Luggage (portmanteaus and bags): 5+2. Overall fuel consumption: 10 l/100 km. Vehicles: Subaru Legacy, Opel Omega. Luggage (portmanteaus and bags): 4+4. Overall fuel consumption: 9 l/100 km. Vehicles: Renault Traffic, Opel Vivaro. Those models and makes are only examples for the categories. Cars can be booked by category only but not a specific model.